Looking for some fresh ideas for building any kind of online project? That may be quite a difficult task as you might spend hours working on the design and the concept of the site. As a result, you could lose many of your customers because it takes you too long to complete the job. So, what options are there if you need to create some kind of project urgently? You can save yourself a great deal of time and effort by using a ready made PSD template. 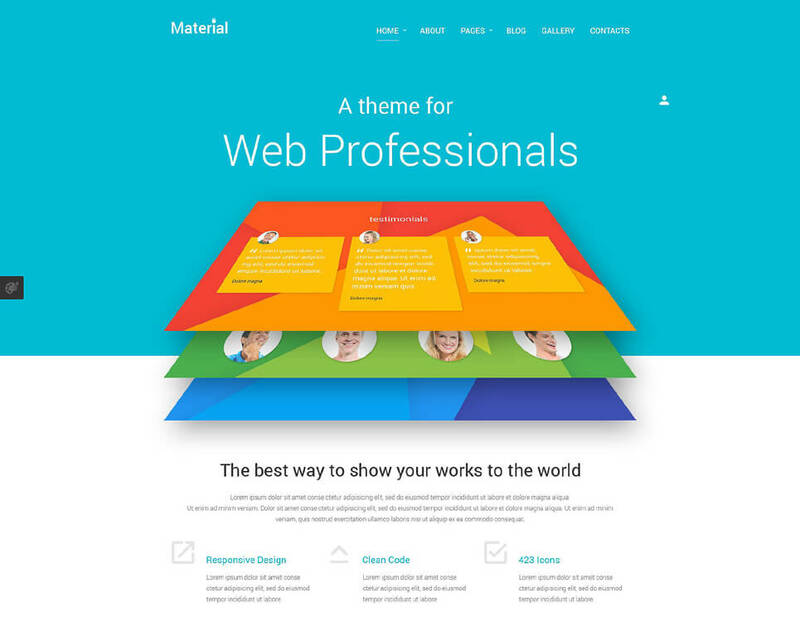 For this very reason, we’ve assembled for you a collection of top quality themes that can be used for building all kinds of websites quickly and easily. All the examples are created by professional designers and offer clean and stylish looks. 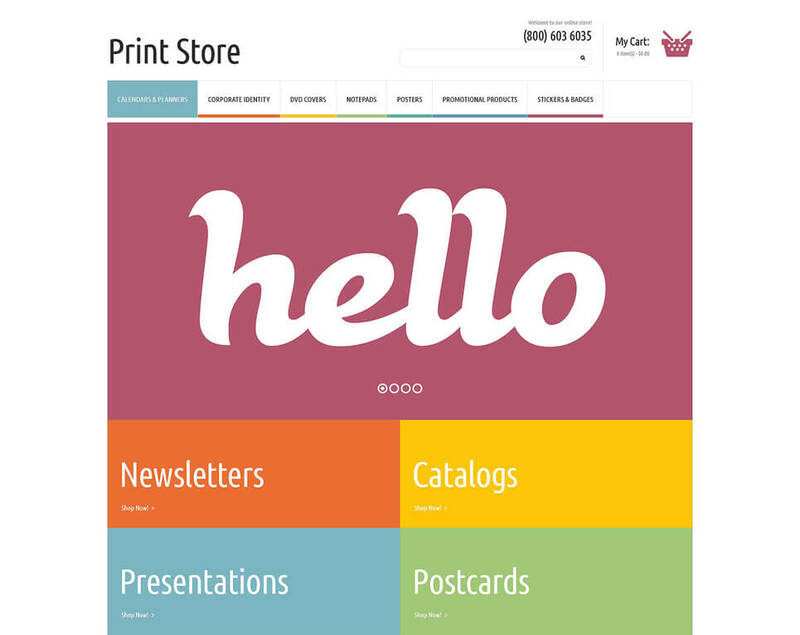 With the help of these themes you will be able to build designs for blogs, portfolios, stores, corporate sites etc. You are free to redesign the layout and the structure of the according to your own needs and preferences. So, let’s get down to business and check the top 10 PSD themes gathered below. If you are looking for an attractive and stylish design, Material is exactly what you need. This PSD template is designed in accordance with all modern trends and will help you build code for static and jQuery effects. 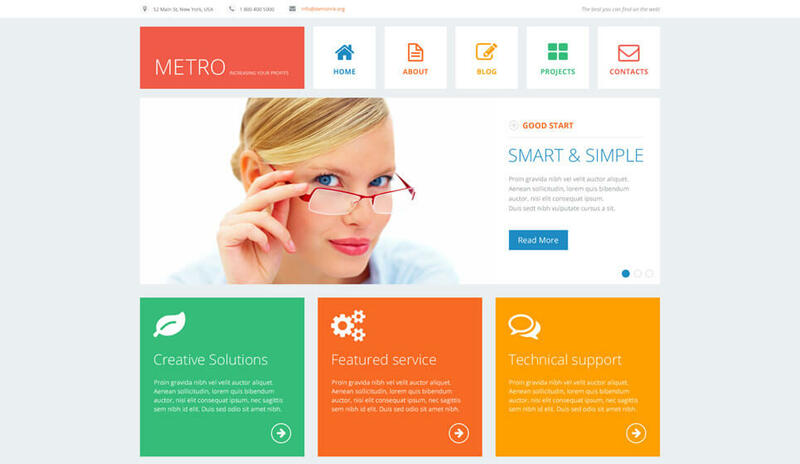 Here is a stylish theme that can be used for creating professional sites for businesses and corporations. All the elements are well structured and you will be able to create clean code. The images, menus, forms and buttons are located as per accepted design specifications and ensure a first rate buying experience. 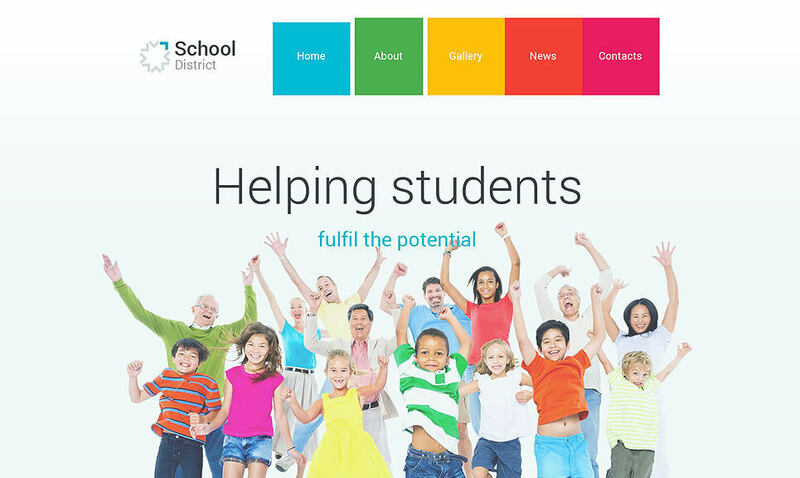 Design a compelling site for educational courses, online schools and blogs with this professional PSD template. It features structured content and navigation blocks. 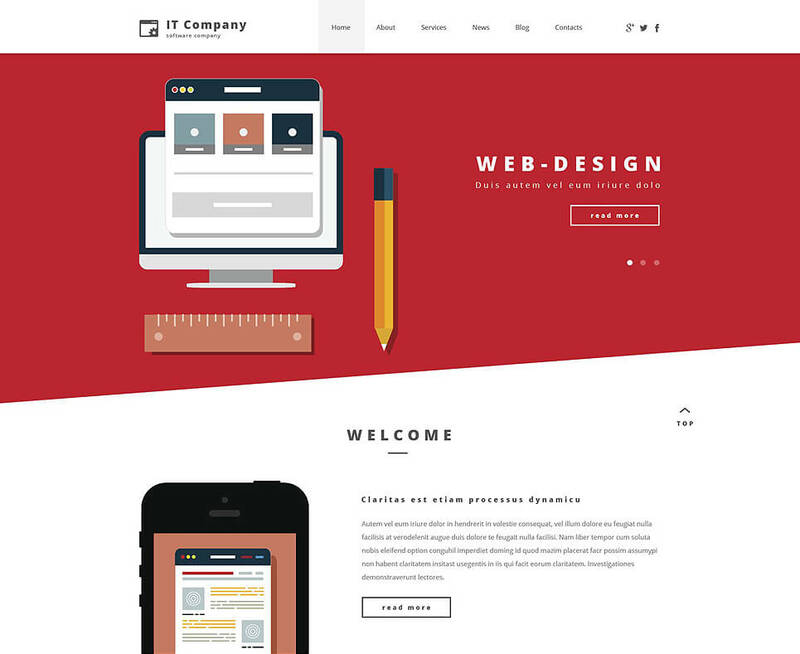 This template will be a perfect fit for designing business and corporate sites. It is built to help you showcase any kind of content in the best possible way. 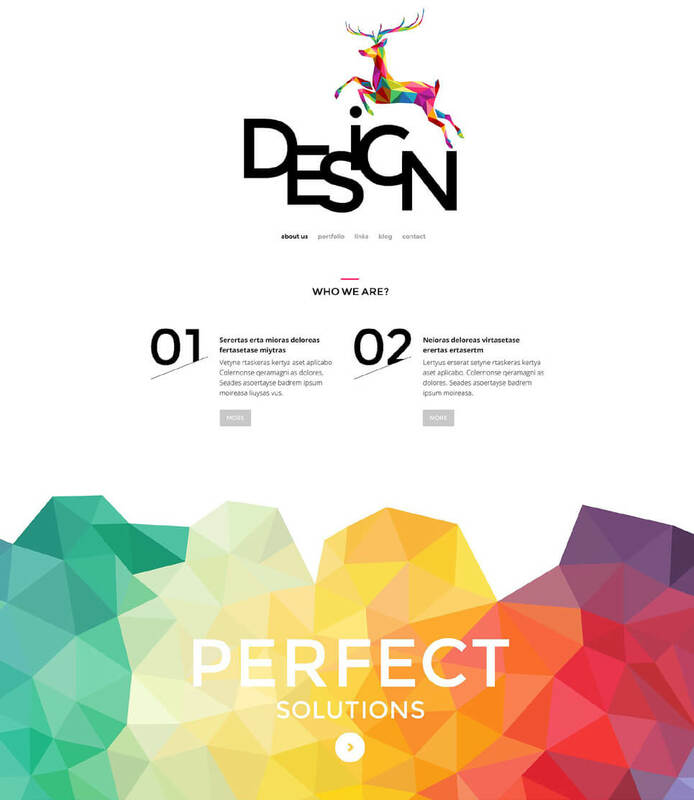 If you are looking for an attractive and stylish design, this PSD theme could be a possible solution . Thanks to a clean and minimal layout, you will be able to create a professional website quite quickly. This stylish and minimal template will be a perfect fit for building a professional online store. It features no extra elements so the attention of the customers will be directed at the products on display. Here is a professionally designed PSD theme for personal CV and online portfolio sites that looks both attractive and stylish. This template combines two styles – material and flat. As a result, it offers a compelling and unusual look. At the same time it is not overloaded with visual effects. 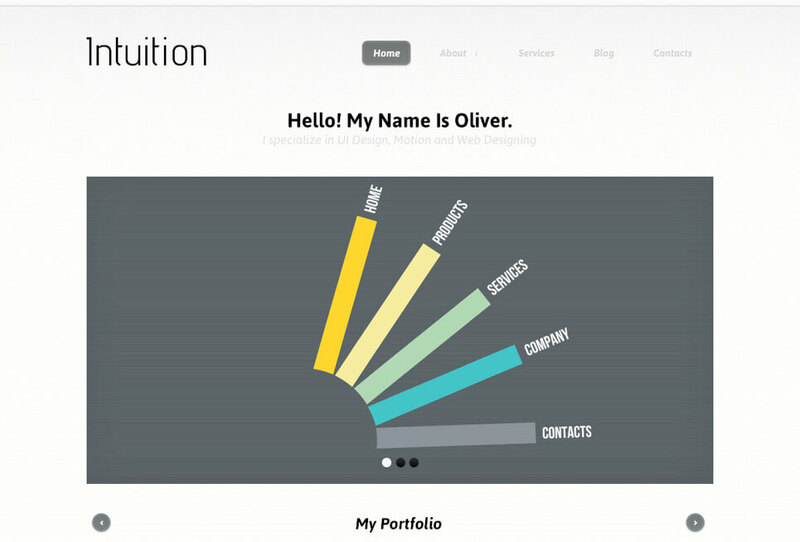 This template offers a clean and minimal layout that allows users to focus on the content. It can be used for creating any kind of blog or online portfolio. 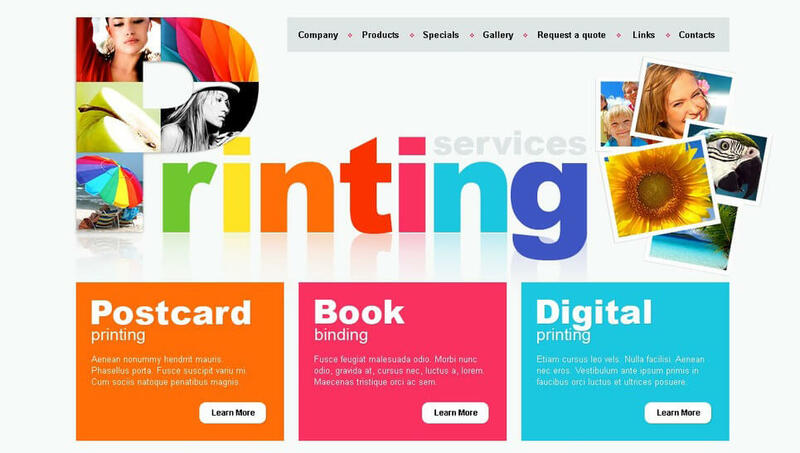 Printing is the theme that can be used for designing blogs or online stores. All the elements and blocks are well structured and ensure a clean look. Go ahead and choose the right solution for your project. You can preview all the suggested examples and take a look at the design and the layout of each theme. Build professional sites lightning-fast without any effort at all. Purchase a top quality product at a reasonable price today. Check this Material design resume cv & portfolio as well.